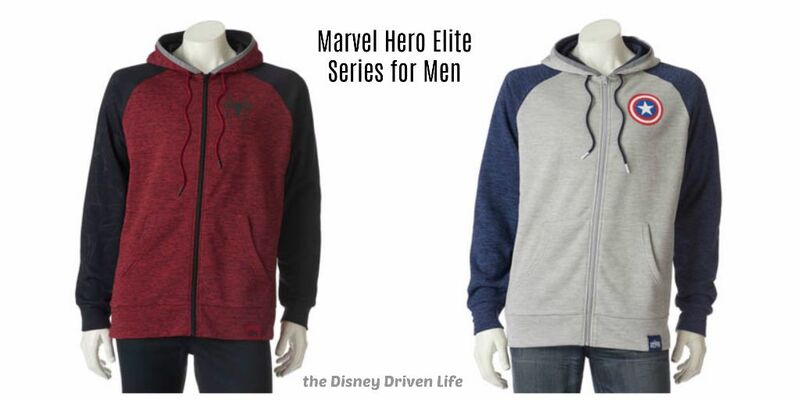 Have you seen the launch of Marvel Hero Elite Series? 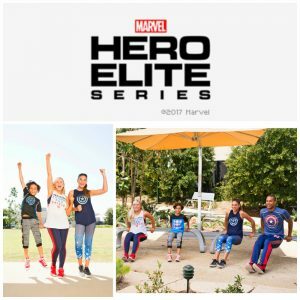 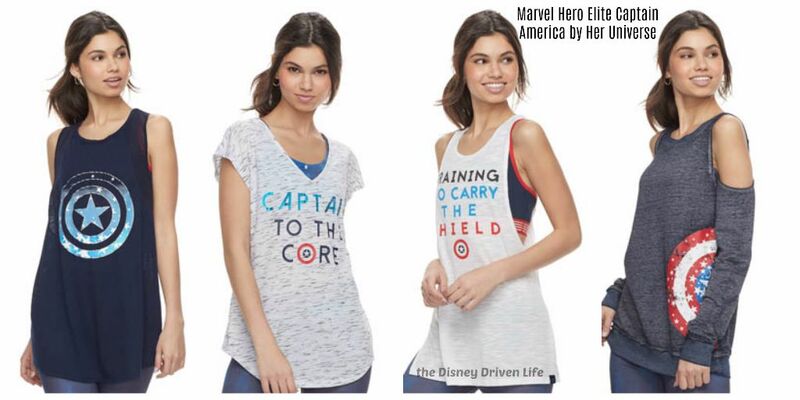 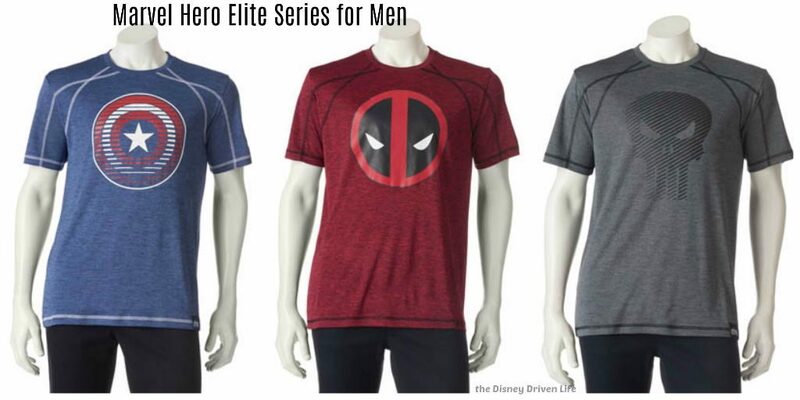 Marvel Hero Elite Series is a new performance wear collection only available now only at Kohl’s stores nationwide and Kohls.com! 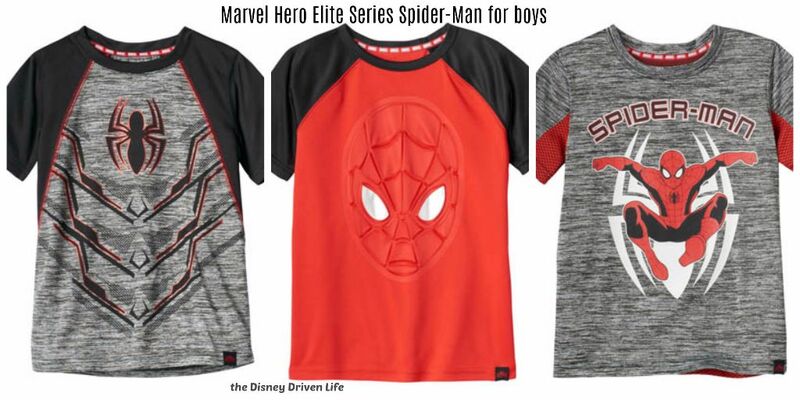 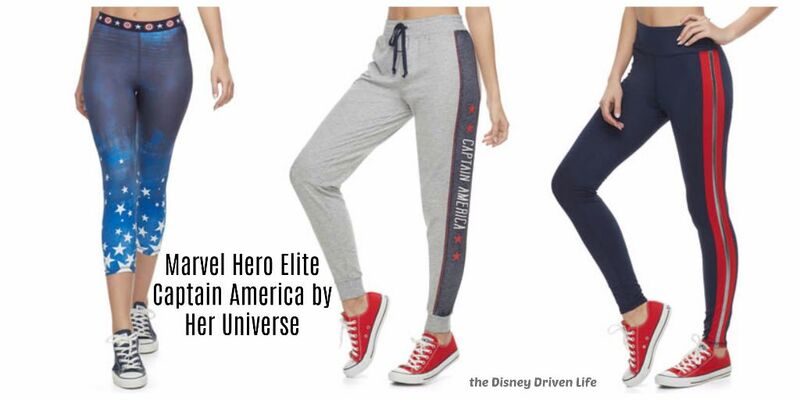 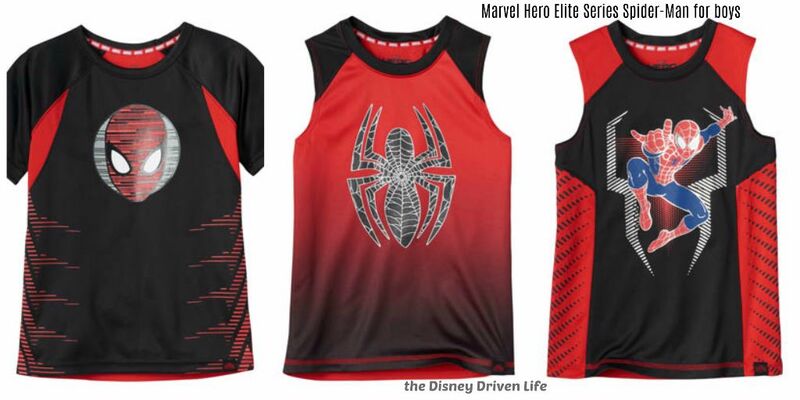 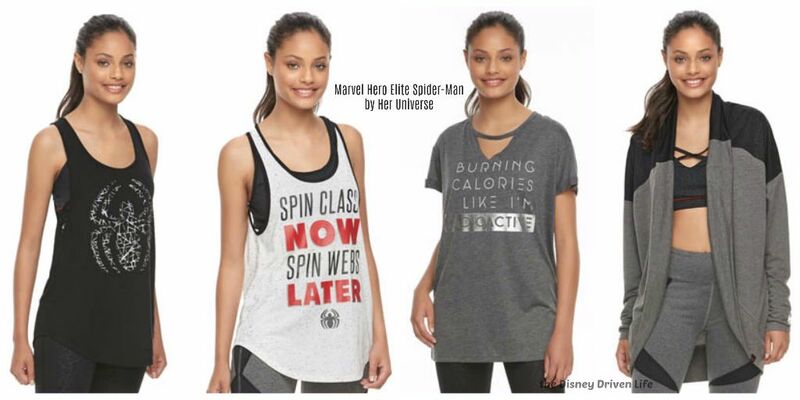 The collection of boys’, men’s and Her Universe juniors’ activewear apparel is inspired by iconic Super Heroes from the Marvel Universe, including Spider-Man – in anticipation of Marvel’s Spider-Man: Homecoming film release, in theaters July 7. 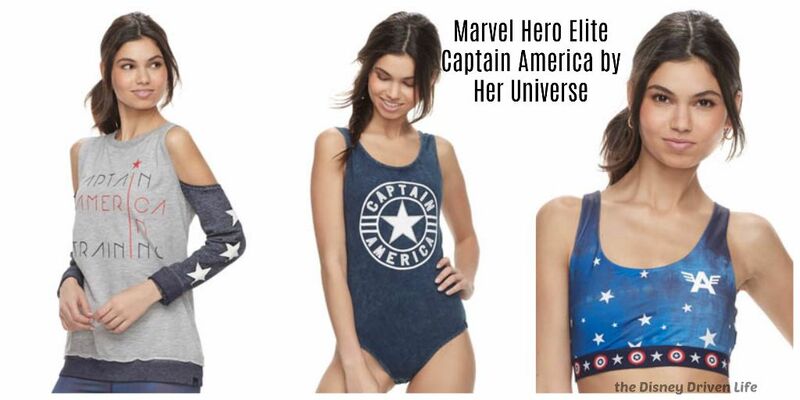 See some of the awesome products below! 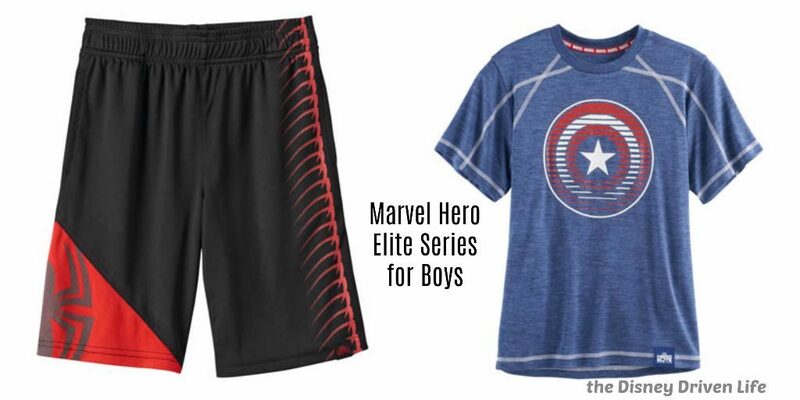 Find the full Kohl’s Marvel Hero Elite Series assortment at Kohls.com/MarvelHeroElite. 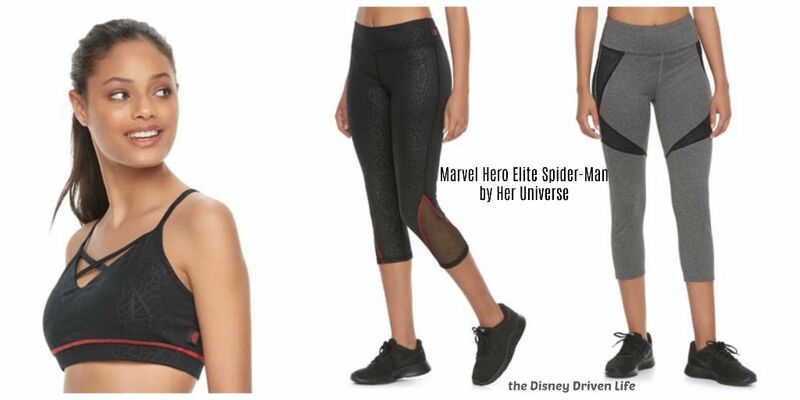 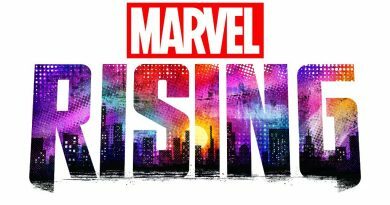 Marvel Encourages Women to ‘Be a Hero’ with New Her Universe Activewear Line Marvel Launches New Line Of Products From “Guardians Of The Galaxy” Star Wars-Themed Fruit and Veggies Join Disney and Marvel Healthy Offerings at PMA Fresh Summit Marvel Collaborates W/ Fashion Designer Josh Bennett–New Menswear Sweater Collection Disney Everywhere!